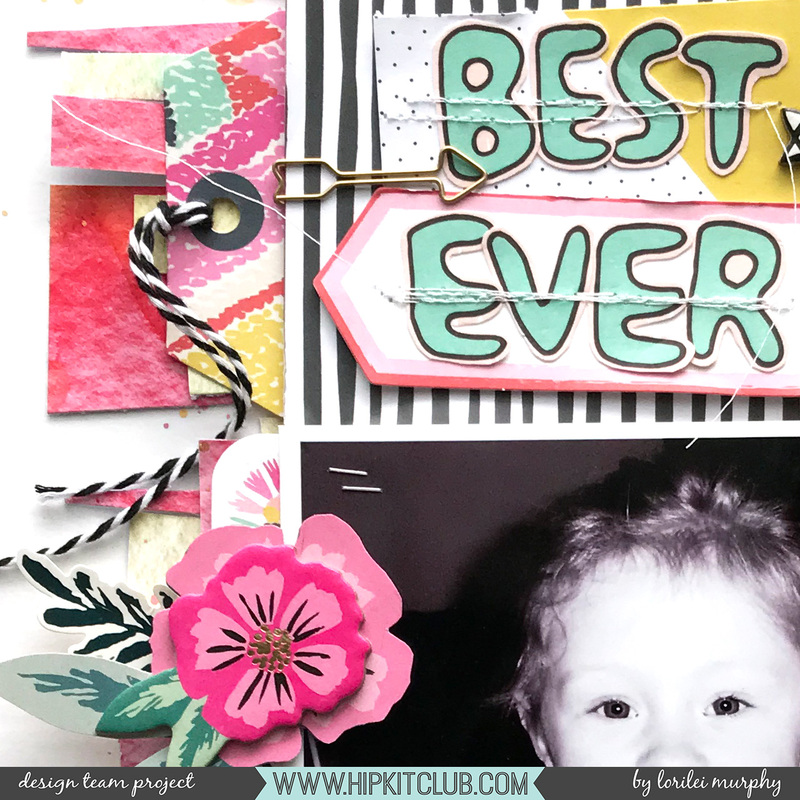 I love focusing on the HKC Exclusives! 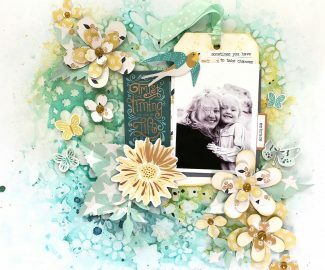 The designs are always outstanding! 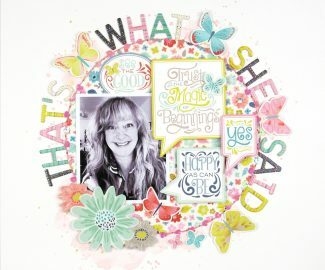 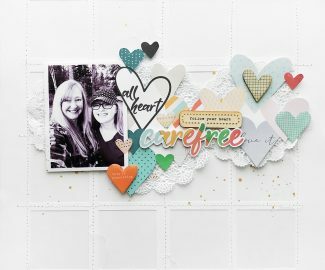 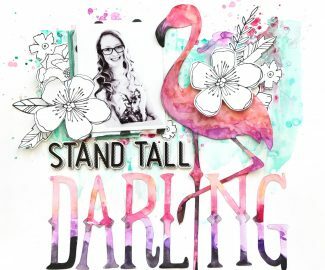 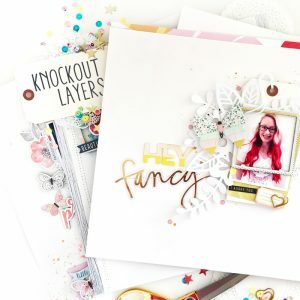 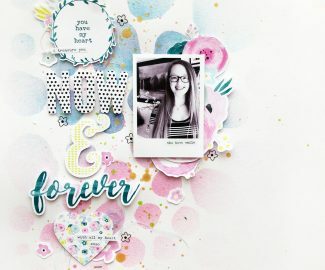 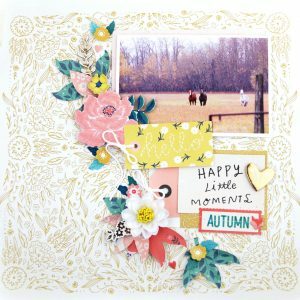 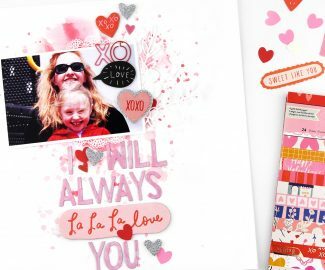 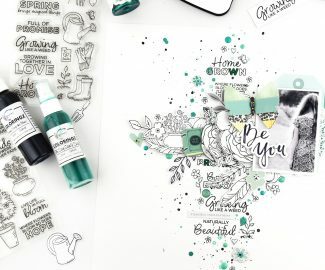 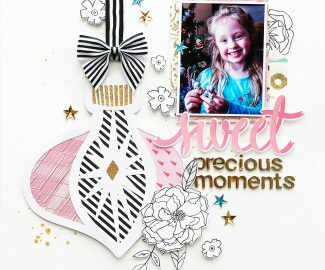 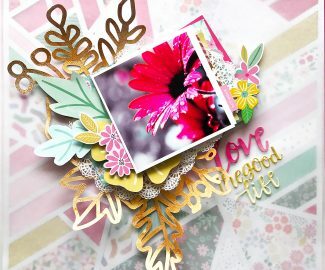 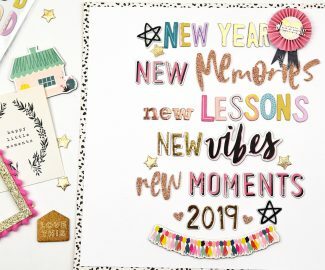 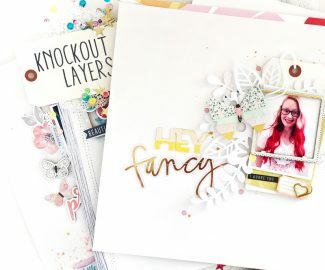 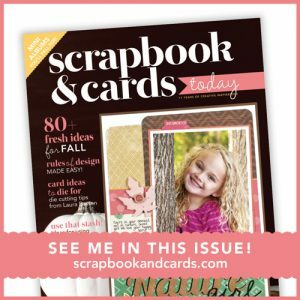 I used the 3×4 cards found in the Hip Kit Project Life kit and also incorporated one of the gorgeous papers designed for Hip Kit by Irit Landgraf that can be found in your December 2017 Main Kit or Paper Kit!